This is an update to a post I did nearly two years ago on one of the Original Movie A Day Project Films. 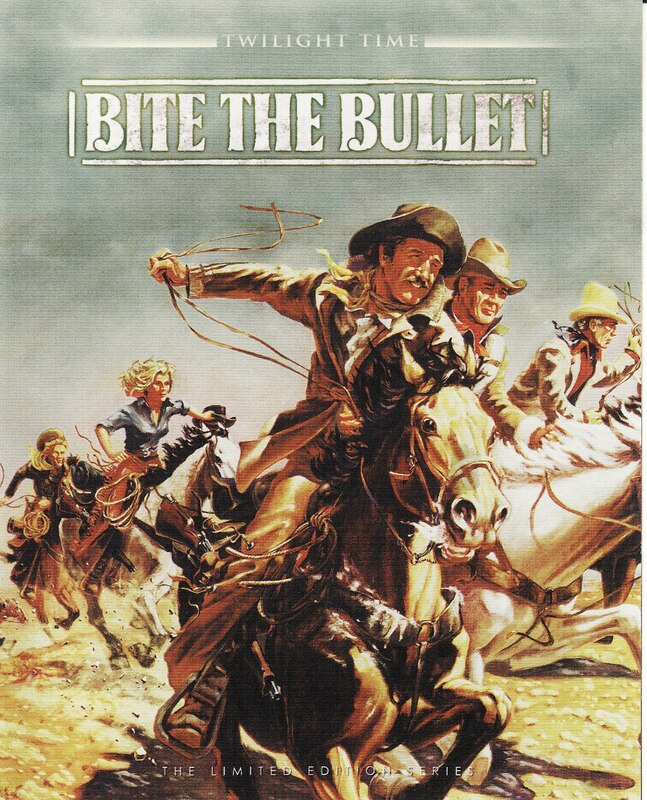 I have long wanted to see Bite the Bullet in it’s original widescreen form, but it has not been available. The version in the original post was a pan and scan DVD that I acquired for a very modest price. You can find my original comments here. 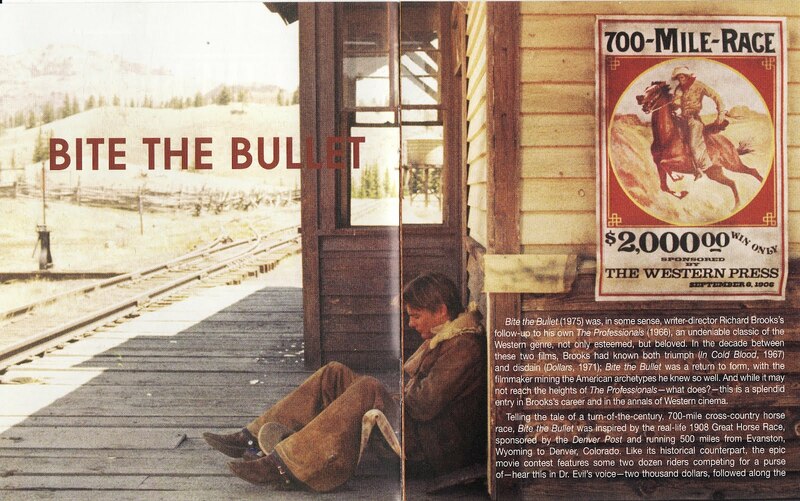 “Bite the Bullet” was a big scale Western at a time that such movies were dying out. It features a brutal 700 mile horse race across deserts and mountains and plains. It is perfect for a director to compose shots that will fill that screen with those vistas and also show the characters in relevant space. A month ago I read a review of a Blu Ray release of Bite the Bullet and went in search of it. It turns out that the film was not being mass marketed but was a specialty release with only 3000 copies being produced. None of them was available at any of my local retail outlets so off to the internet I flew. I could buy a new copy on Amazon for $36 plus shipping. I found a used copy on ebay for thirty and went for it. I am happy to say that it was worth the investment. I still think the last few minutes of the movie are underdeveloped, but the rest of the film looks spectacular. There is an early shot of two trains passing each other in a railroad yard that would cut out one of the trains in the pan and scan version. 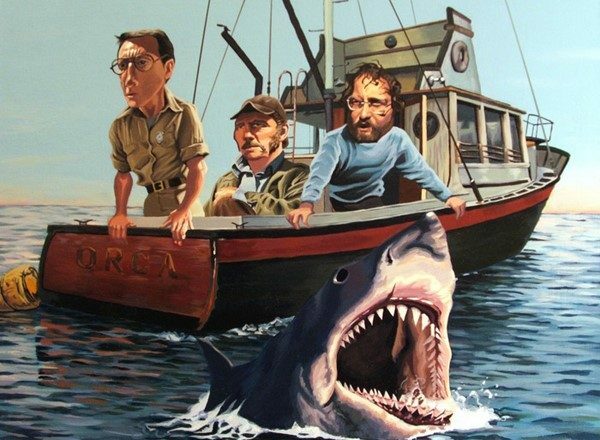 Since the character we are following would need to stay in the frame, a severely cropped for television version leaves out a side of the picture. Here one gets a greater sense of the enormous changes that are taking place in the world at this time because of the trains passing each other in what might charitably be called a small town. Later shots of the railway also cut out the whole train in the shots, but here we get to see it as it moves across a bridge or travels though a forest. 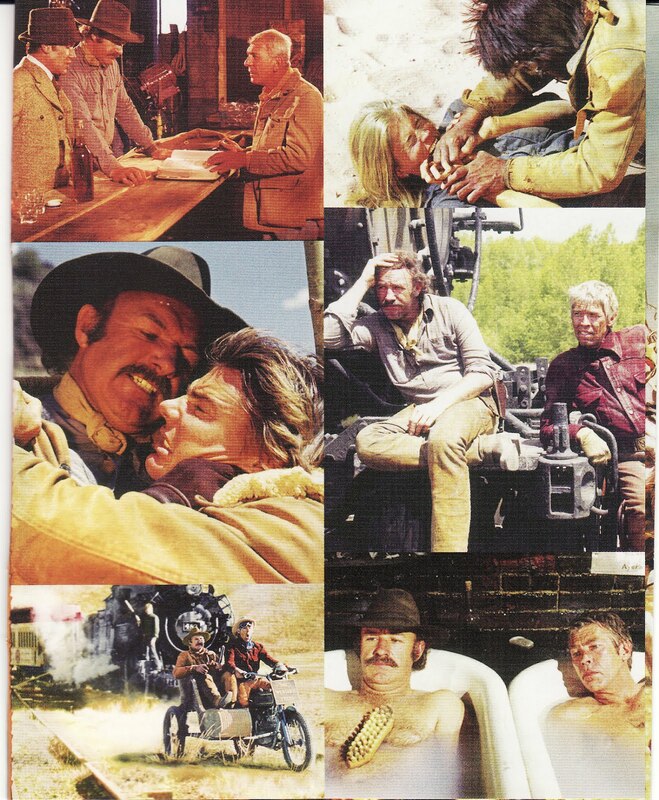 These are mostly little points in the movie, the real use of the widescreen comes in the horse race scenes, especially those set in some wide desert vistas. In the current widescreen Blu ray, we can see shots that include several of the contestants in the race at once, although they are clearly a great distance from one another. The empty spaces between them emphasize the desolate nature of the environment. In some later scenes, the layout of the territory in a chase and prison break makes more sense because of the way we can view it. 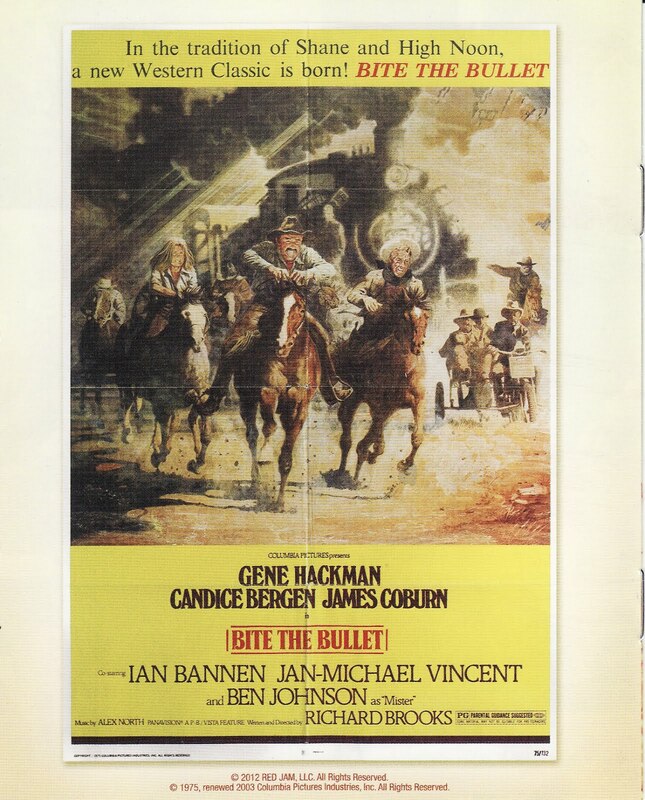 There is a scene in which Gene Hackman’s character chases down Jan Michael Vincent and lays into him for the negligent way he has treated his horse, it has more drama and excitement in it with the space not being as condensed as in the pan and scan version. This was one of the first times I remember seeing the death of a horse from exhaustion being visualized in such a dramatic way. John Wayne’s horse in True Grit gives up the ghost when he is trying to get Maddie Ross back to the trading post. Here, we see all of the horses perspiring and covered in foaming sweat. Their legs are shaky and the riders are either tender and cautious or reckless and indifferent. As the animals are falling in the sand or rolling down a hillside, the broad view makes us much more aware of how difficult the race really would be. I am very satisfied with the quality of the picture and the extra price was worth it to me. One more comment about the movie that is unrelated to it’s presentation. Hackman has a great piece of dialogue about the charge at San Juan Hill that his character was supposed to be a part of. It sounds at first like it is going to be a sucker punch slam at the Spanish American War and Teddy Roosevelt. Instead it reminds me,and I hope you, of why Theodore Roosevelt was in fact one of our greatest leaders. After having his glasses shot off and his arm nicked, Roosevelt rallies the Rough Riders to storm the hill. Hackmans character says that they didn’t follow out of a desire for victory, or to promote freedom. They went willingly with Roosevelt into the rain of death from above because they would have been ashamed not to. If it’s not a true story, it feels like one.